From 12 to 27 of March, the town of Smiřice is going to welcome again the participants of the Easter musical festival SMIŘICKÉ SVÁTKY HUDBY 2016 (Smiřice Musical Festival 2016) taking place in enchanting premises of the chateau chapel Zjevení Páně. Traditionally, the PETROF company is one of the sponsors of the festival. This year, it’s already the 13th year of the festival, and it will consist of 10 concerts featuring some of the most prominent Czech and Slovak soloists and chamber musicians. Besides classical music, there are some famous swing melodies, chansons, singing, and spoken word going to be heard there. 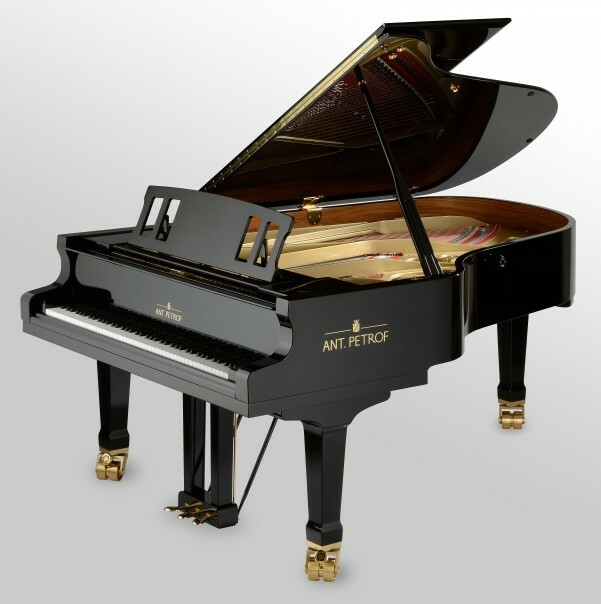 This festival is a perfect opportunity to introduce our concert grand piano of a premium brand ANTONÍN PETROF – AP 225, which is going to be an important part of the whole festival, to the public for the first time.